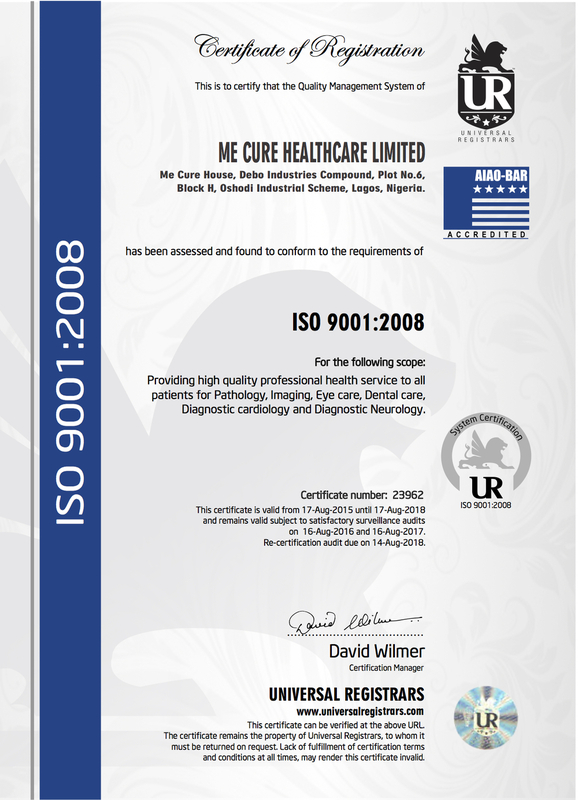 Me Cure Healthcare Limited, offers specialized services for corporate houses which cover the entire range from diagnostics, ophthalmology, dentistry, oncology, EMS & health check plans. 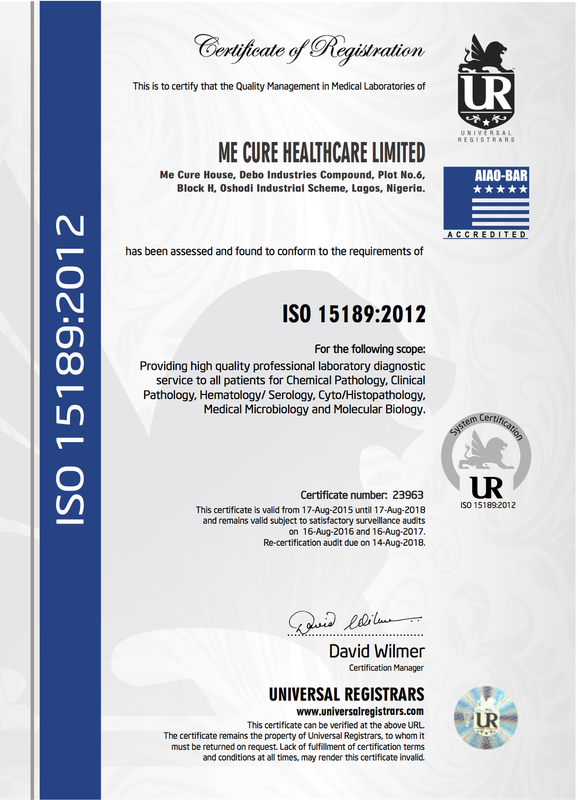 At Me Cure, we offer corporates an easy and credible way to confirm the medical status of their employees. Validity and authenticity of results are assured as well as prompt timing for results. An increase in physiological and psychological wellbeing of staff members yields productivity for the company. The end goal is to determine whether an individual is fit to perform his / her job without risk to himself or others.